Electrothermal Controllers line includes a range of models for single, double and triple place and percentage off/on Controller line includes the ideal controller to pair with your heating mantles, mats and tapes. 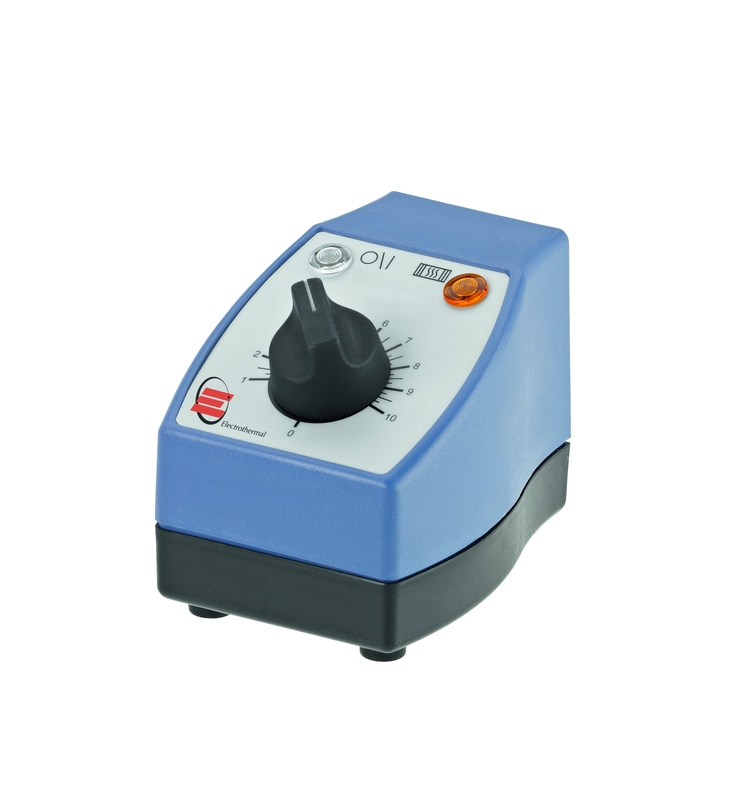 Controller MC810B and MC810BX1 can be clamped on a support rod or stand. Warranty: One year, parts and labour.